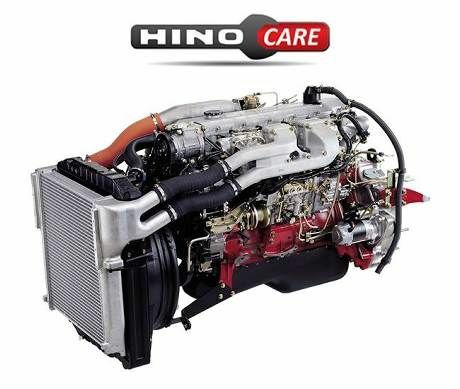 Hino Motors has reached the decision to build an assembly factory in Russia. On October 9th, a signing ceremony was held at the Moscow Oblast Government office building regarding the cooperation agreement that was entered between the Moscow Oblast, and Hino Motors Sales LLC (hereinafter referred to as “Hino Russia”), attended by Andrei Vorobyov, governor of the Moscow Oblast, Denis Butsaev, Deputy Chairman & Minister of Investments and Innovations (Government of Moscow Region), Satoru Mori, Executive Vice President of Hino, and members of Hino Russia. The new factory is scheduled to begin production in 2019. 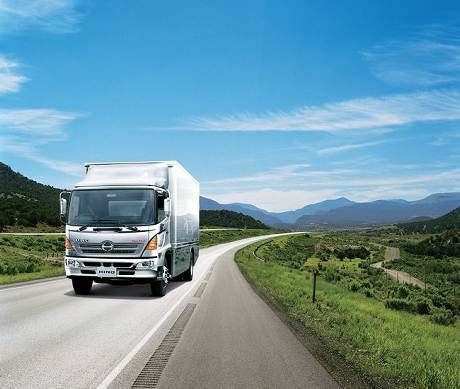 Ever since 2008 when Hino entered the Russian market, the company has steadily increased its unit sales, primarily of medium-duty to light-duty trucks, bolstered by positive reviews of their quality, durability, and other attributes. 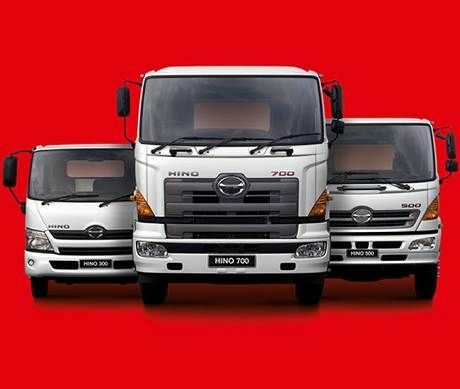 The accumulated total of Hino trucks sold to the Russian customers currently stands at roughly 12 thousands (*) units. The Russian market is expected to undergo rapid growth moving forward, and as part of our efforts to grow sales further, we have decided to enter this agreement to assemble our products locally as a way to strengthen our competitive edge and to establish firm roots for the Hino brand in the local community. 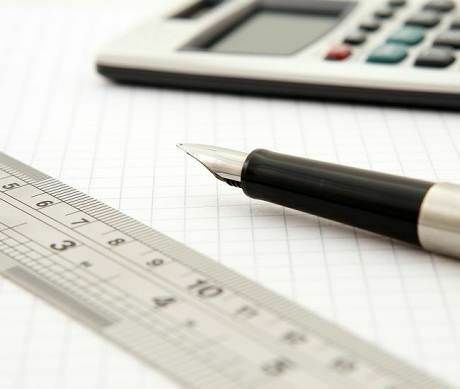 The new assembly factory will have excellent access, situated roughly one hour northwest of central Moscow, and roughly 15 minutes away from Sheremetyevo International Airport. Construction is scheduled to begin in the spring of 2018 with production scheduled to be launched in mid 2019. The investment amount for the new factory is estimated to be approximately 18.9 hundred million yen (approximately 10 hundred million RUB). Producing trucks at this factory will enable Hino to deliver products that satisfy our customers within the shortest possible lead time and by doing so we aim to serve our Russian customers’ businesses and grow together.